Rigorous yet practical, Real Estate Finance and Investments has been the leading real estate finance and investments text for over 25 years, consistently setting the standard for currency and coverage in real estate finance and investments textbooks. The 13th edition continues to provide students with the tools they need to understand and analyze real estate markets and the investment alternatives available to both debt and equity investors. New content and problems addressing current trends in real estate finance and investments have been seamlessly incorporated into the text, without disrupting the material and organization instructors have relied on in past editions. The Fourteenth Edition of Real Estate Finance and Investments prepares students to understand the risks and rewards associated with investing in and financing both residential and commercial real estate. Concepts and techniques included in the chapters and problem sets are used in many careers related to real estate. 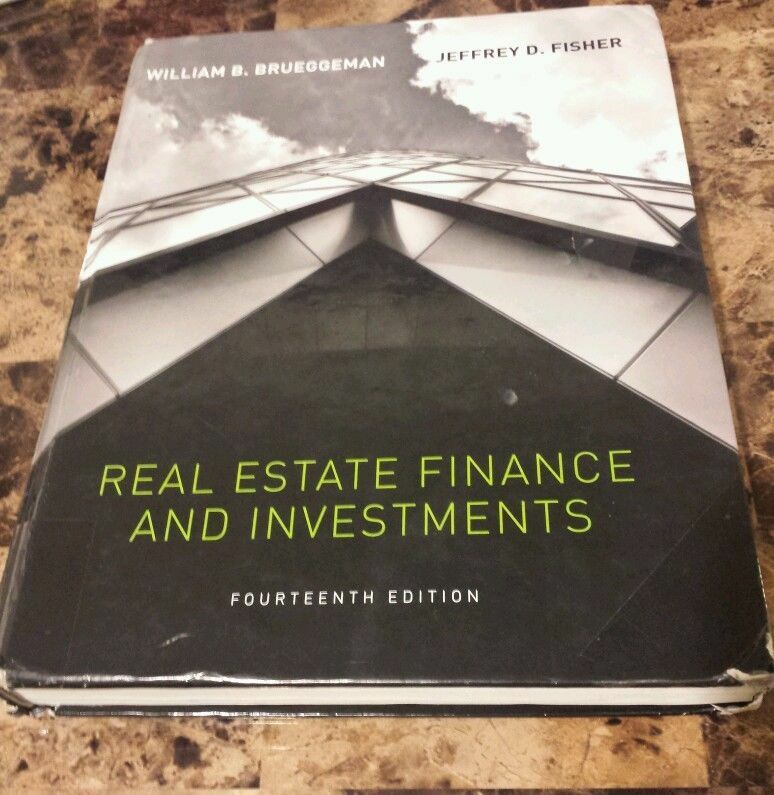 The material in this edition is also relevant to individuals who want to better understand real estate for their own personal investment and financing decisions.The Fourteenth Edition is designed to help students learn how to evaluate the risk and return associated with the various ways of investing and lending. Upcoming students who are interested in this field can use this book as a guide to perform the right kind of analysis to make informed real estate finance and investment decisions.